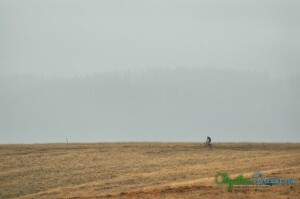 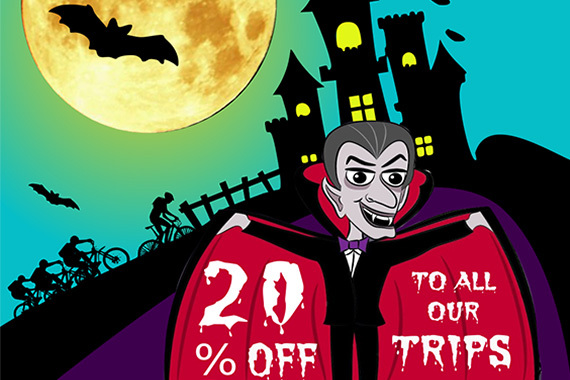 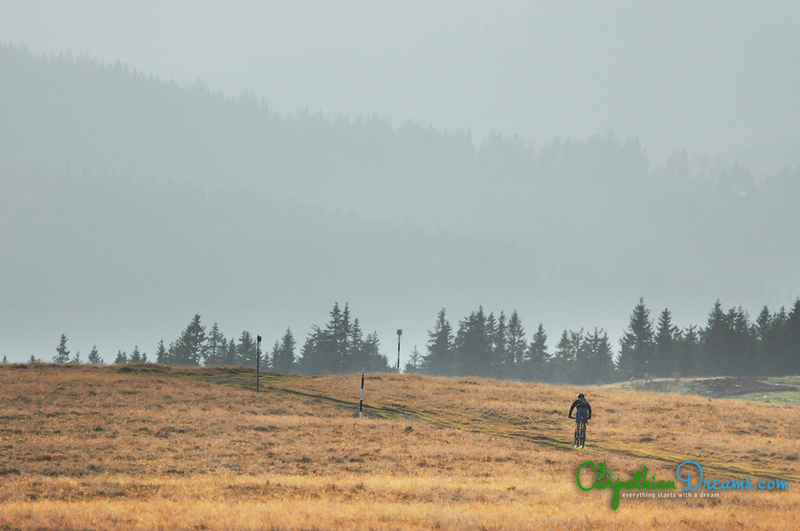 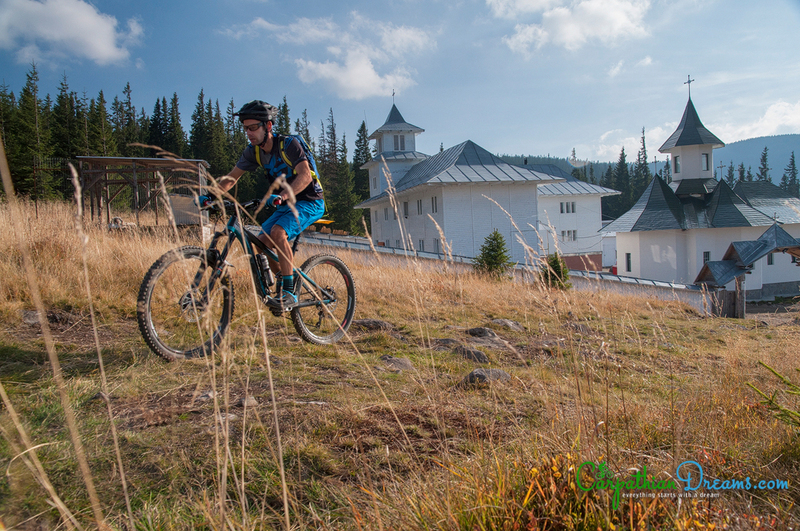 The first weekend in October we went for discovering new mountain bike trails in wild Bucovina. 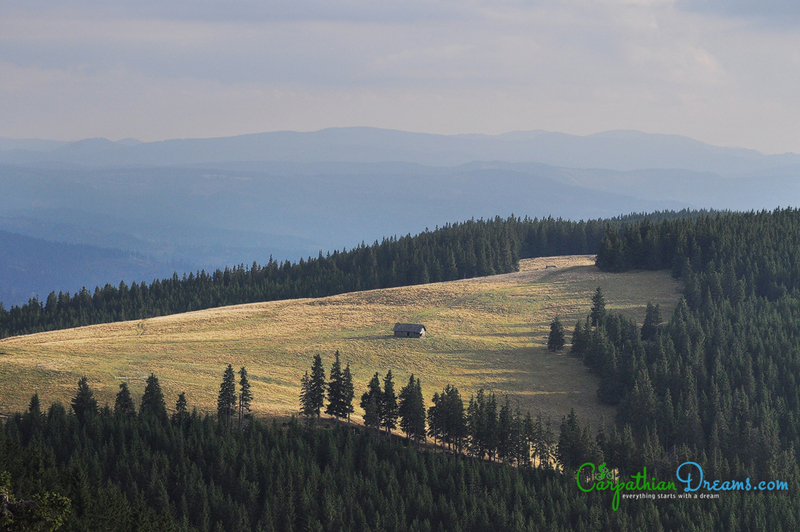 This region, located in the north-east of Romania is known for its bucolic landscapes and wild forests. 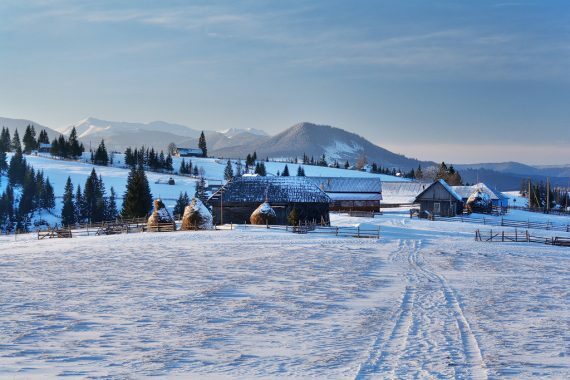 Bucovina is also famous for its painted monasteries, part of the UNESCO World Heritage sites. 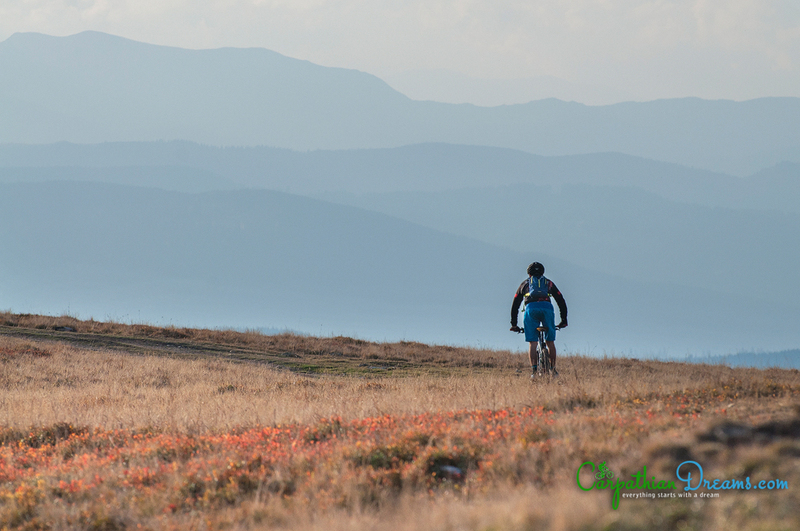 Autumn is one of the best moments for exploring it. 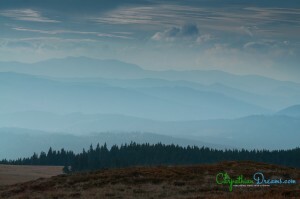 The colors are more intense and the weather can be more stable. 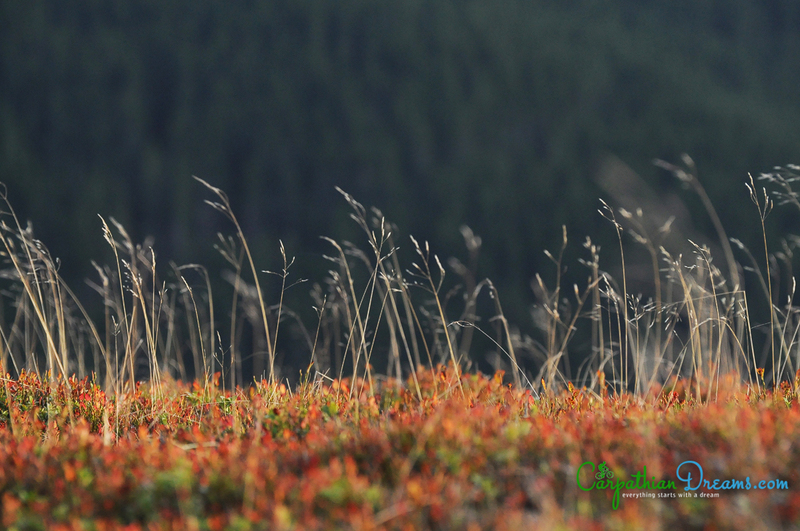 October is also marking the moment when the Carpathian deer stags are fighting for females. We were very lucky for hearing their powerful roar and even see this beautiful creature. 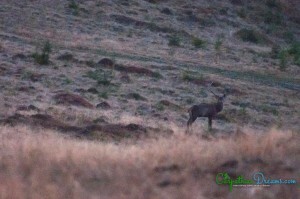 Chances to see them increases when the sun goes down, so we delayed our descent from the mountain in order to see them. 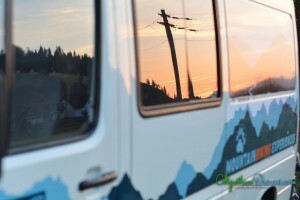 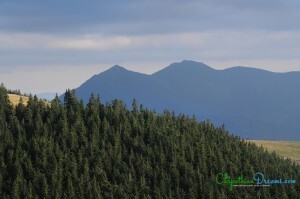 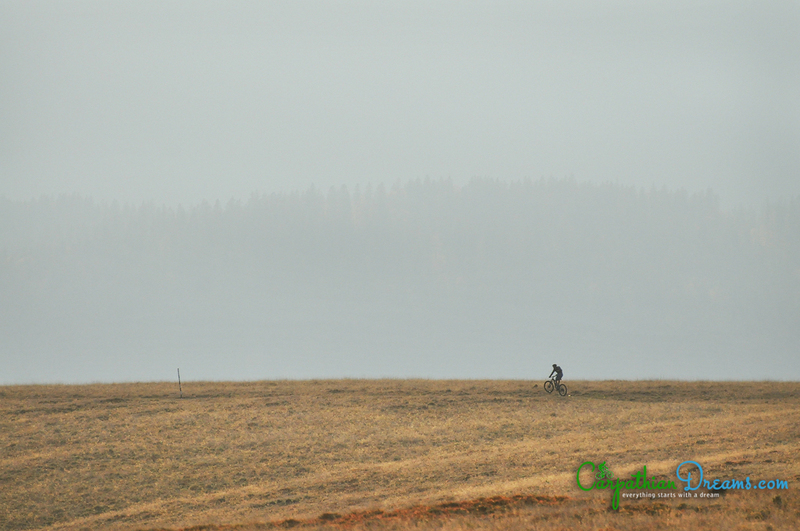 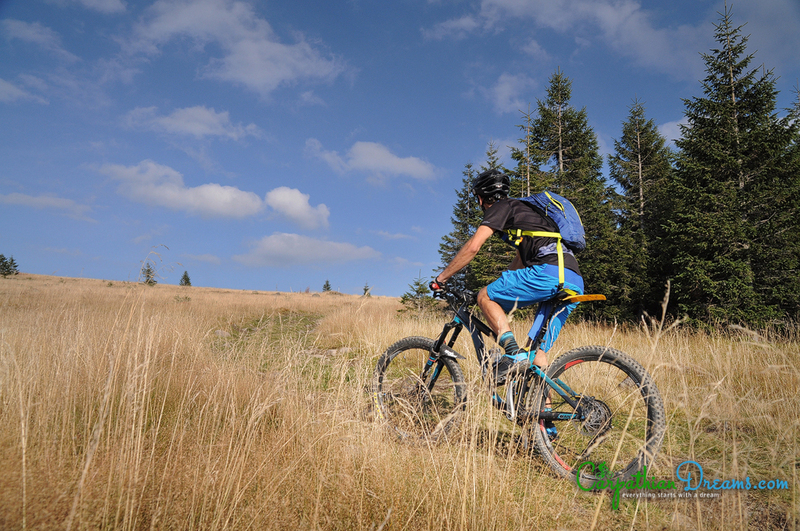 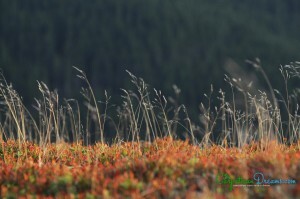 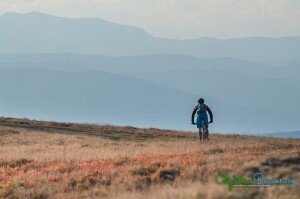 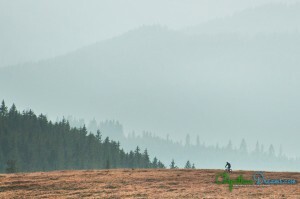 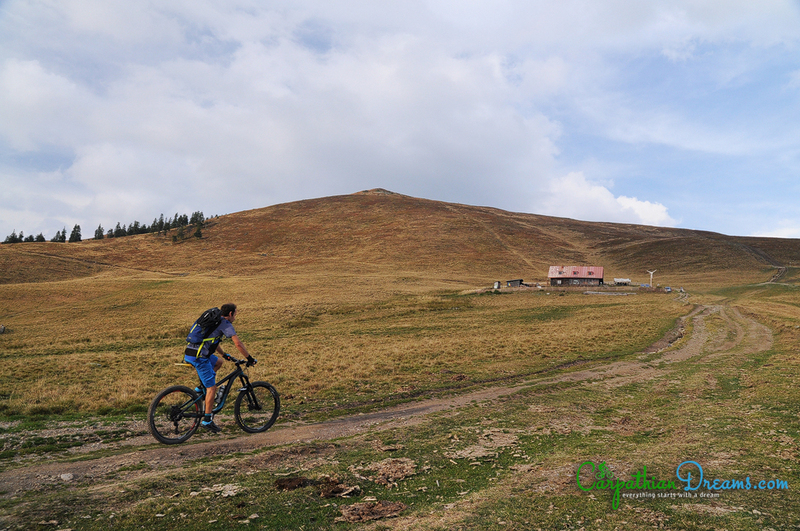 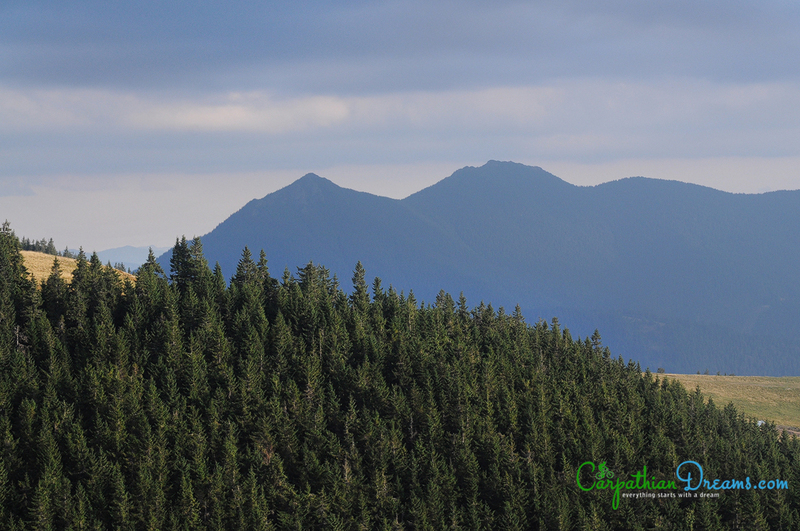 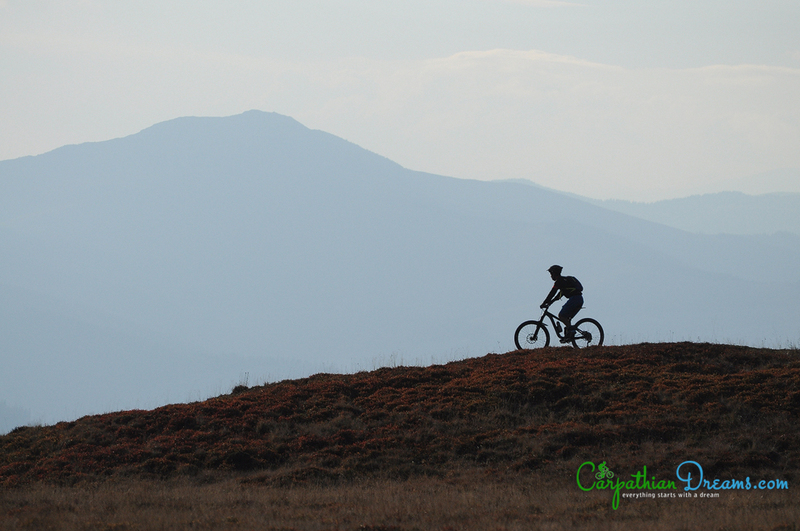 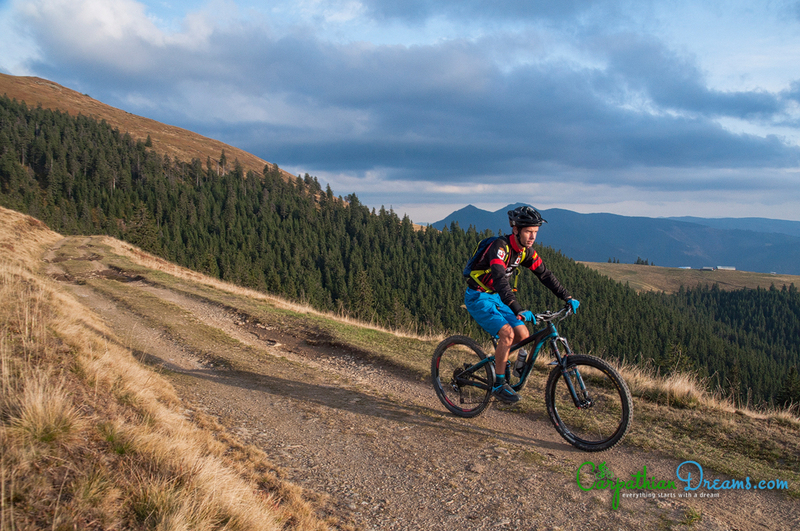 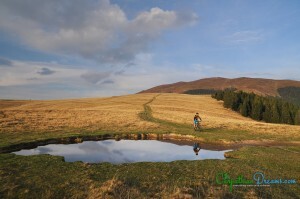 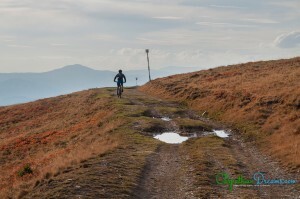 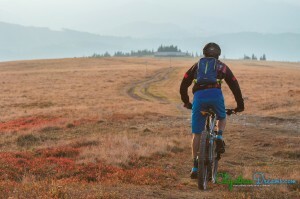 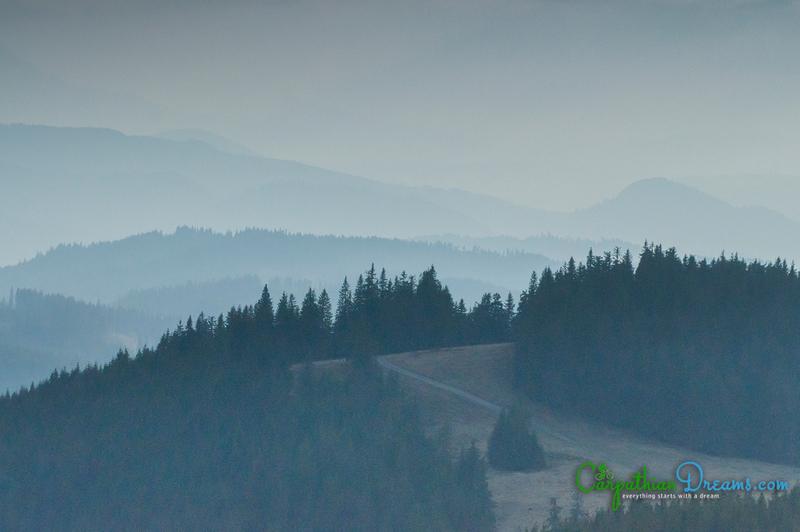 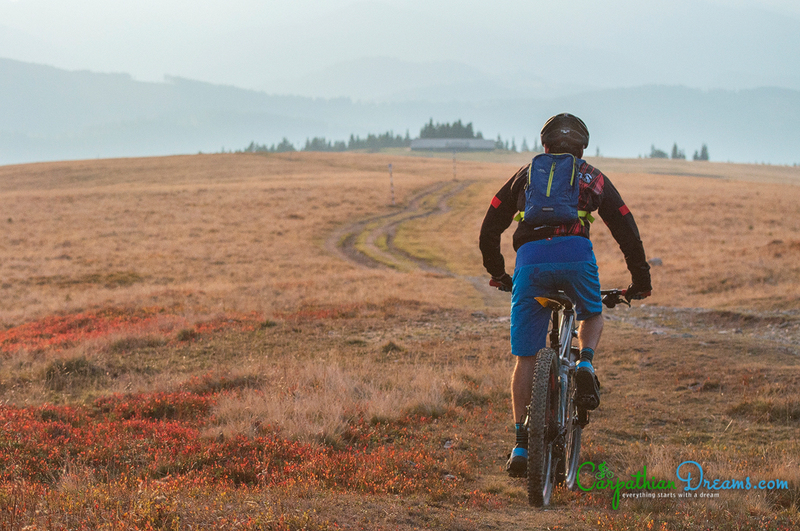 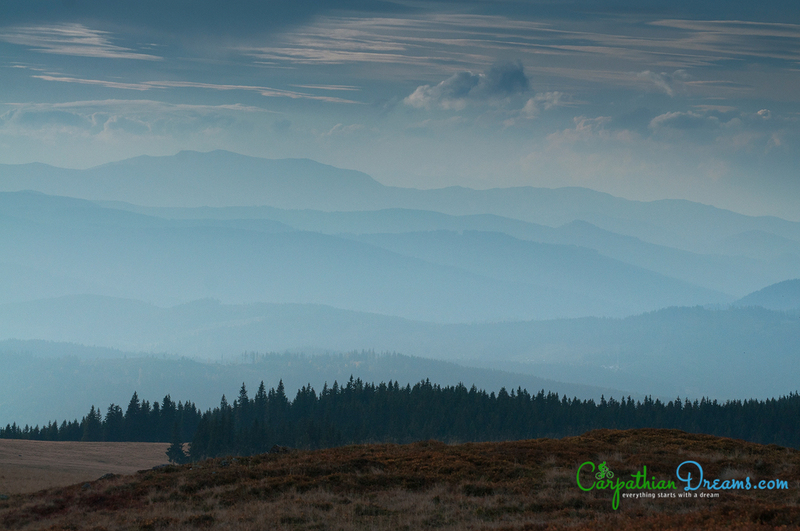 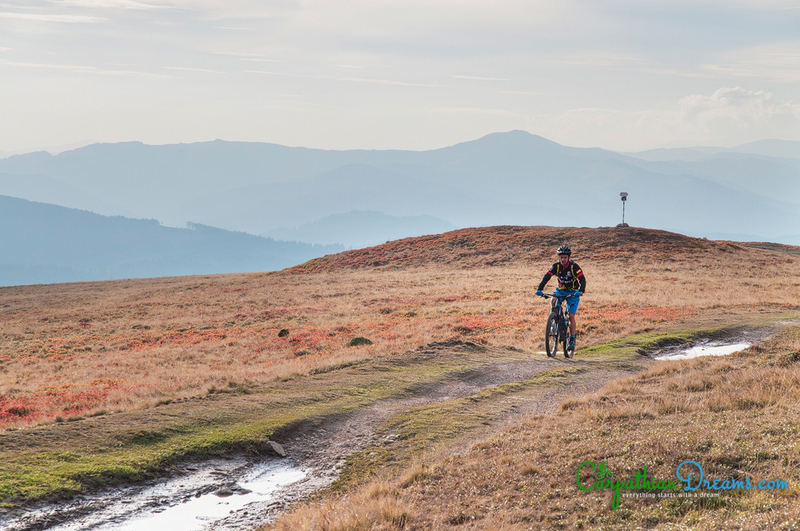 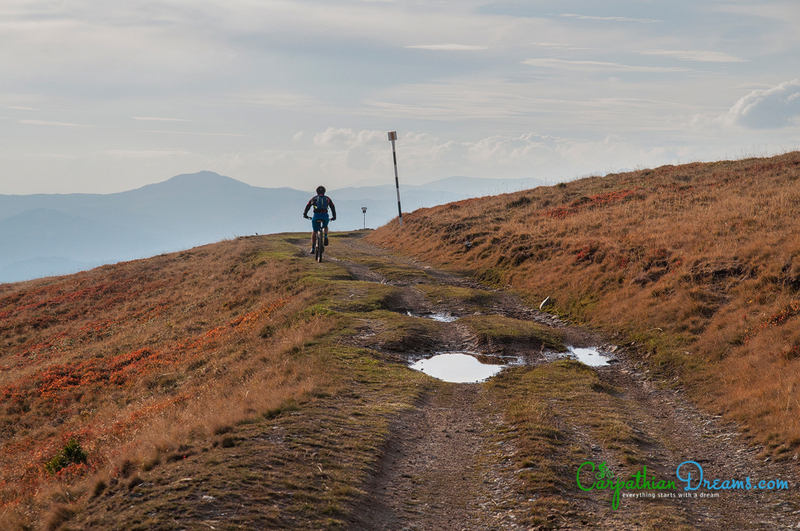 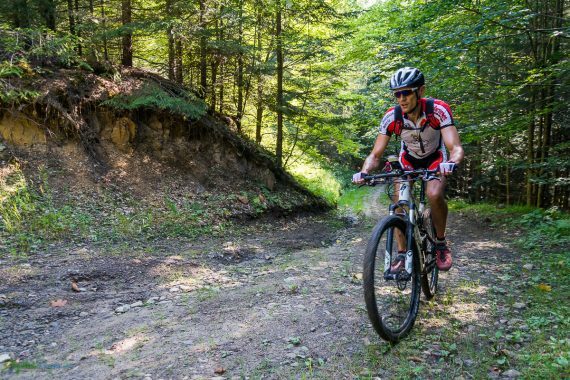 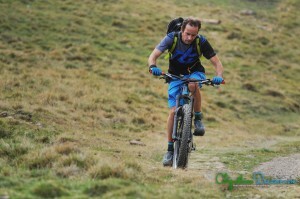 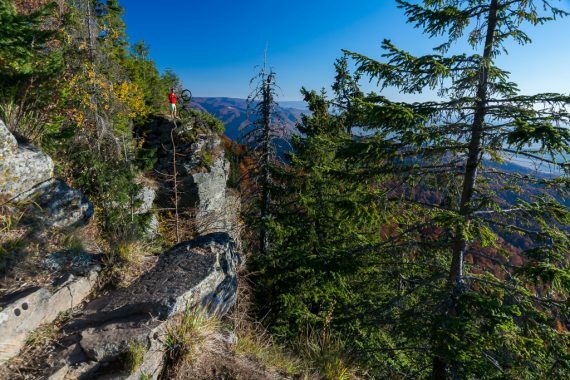 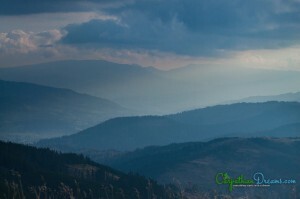 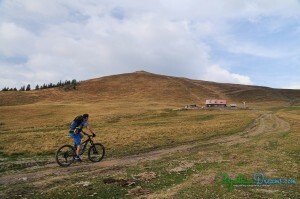 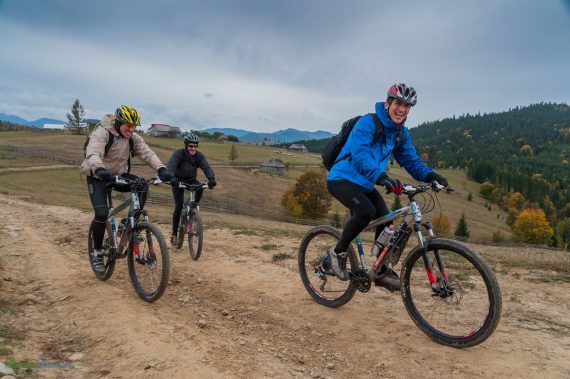 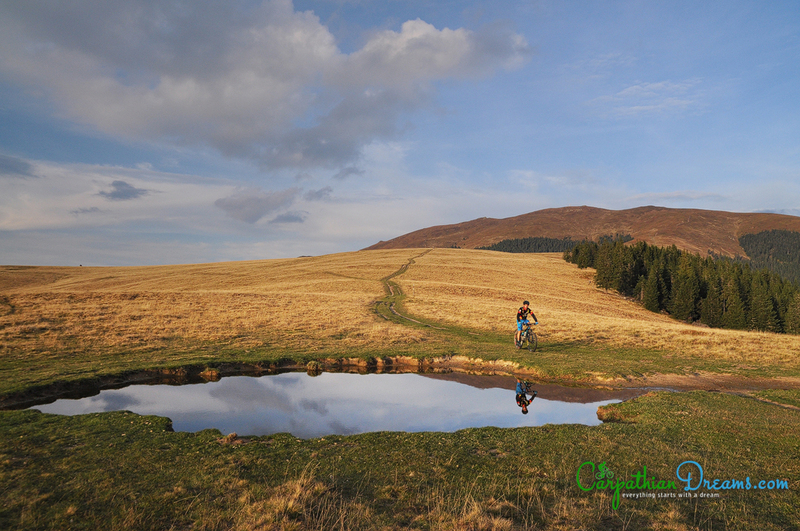 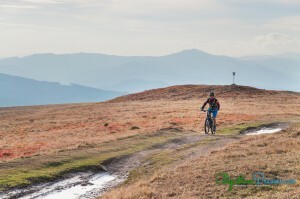 For two days we explored by mountainbikes two of Bucovina mountains – Giumalau and Calimani massifs. 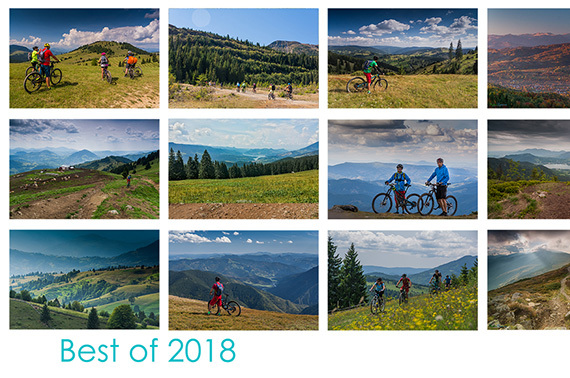 In reality dicovering for new mountain bike trails in wild Bucovina was way more intense than in the pictures !